Weddings are wonderful and romantic occasions, and it's cute to see little boys wearing smart tuxedos. A tuxedo is a classic outfit for any formal occasion, and finding the perfect tuxedo for your little boy is just as difficult as finding the right shoe that fits. 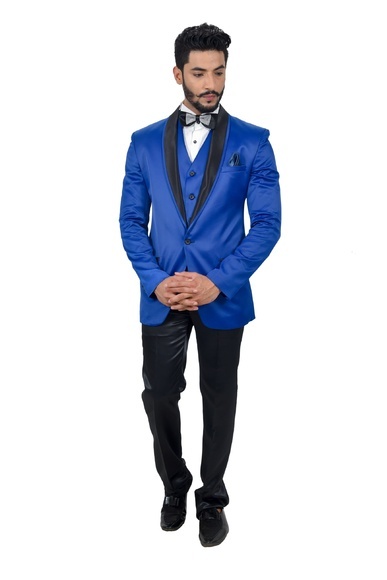 Whether you are looking for men’s tuxedos, toddler tuxedos, infant tuxedos or baby tuxedos, the best shopping guide for you is to find one that fits comfortably to your child. The theme of the wedding greatly depends on the month that it will be celebrated. Spring weddings are a classic favorite, since the newly sprung greeneries and dainty flowers after a cold and balmy winter creates a very romantic and fresh feel for the occasion. 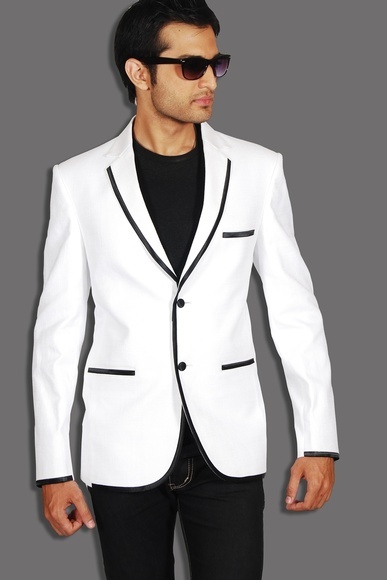 Since spring weddings are basically romantic, fresh, and laidback, a light-colored tuxedo goes well with the occasion. 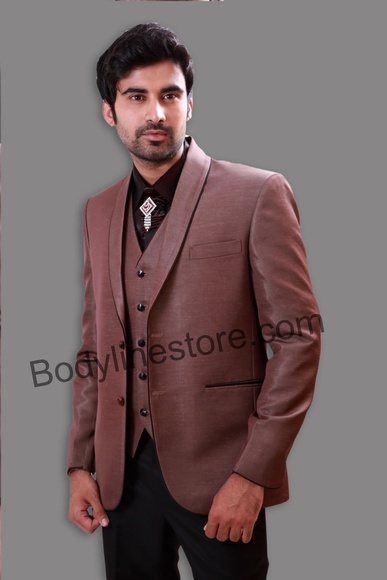 Pastel colors are also great choices for the vest, matching tie, or cravat that will accent the plain white tuxedos for Men. 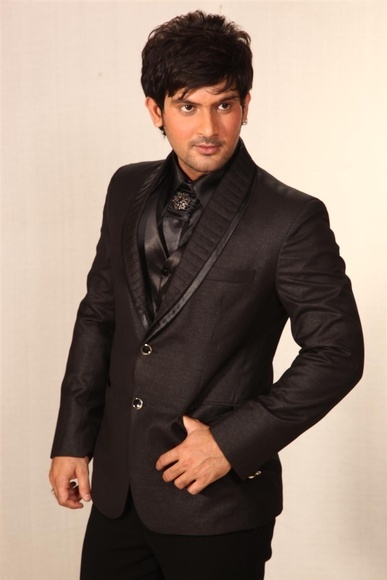 However, a black tuxedo is also a traditional favorite, since black means smart and smart begets an elegant look. 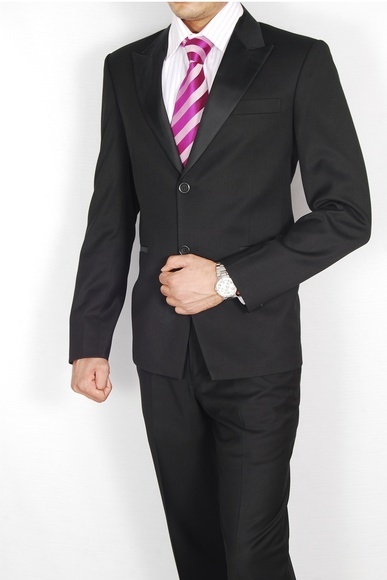 Black tuxedos fit for any occasion, even for spring weddings. Summer is an analogy of fun and a very warm season. Summer weddings call for a laidback, carefree theme, but at the same time retaining the formality of the occasion. 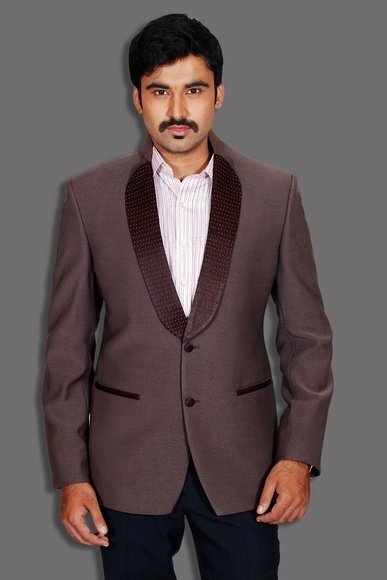 Outdoor summer weddings are a perennial favorite, and this entails a casual dress code for the occasion. Tuxedos still fit well even for outdoor summer weddings. 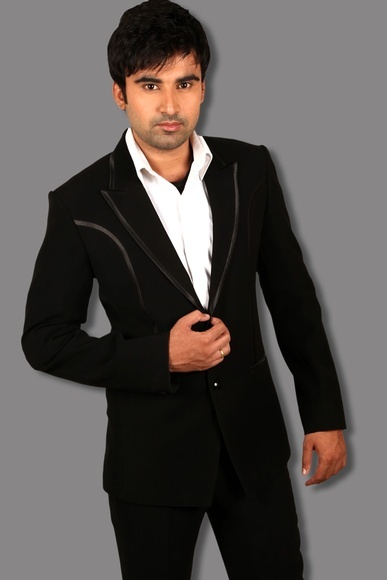 You can choose traditional men’s black tuxedos, but men’s white tuxedos are also great choices for a wedding. 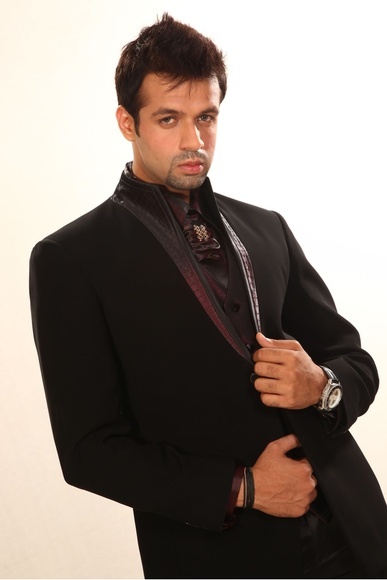 There are also other unique variations of wedding tuxedosfor men in ivory, which accents wonderfully with summer weddings. 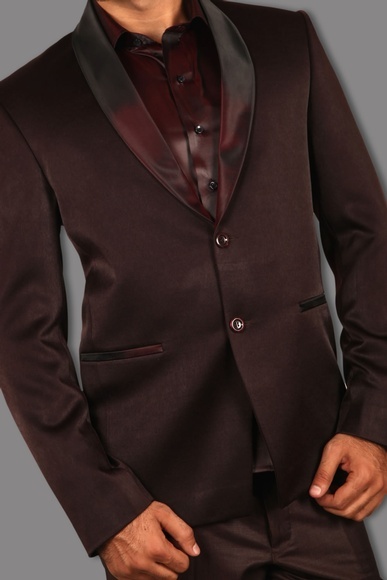 Chocolate-colored tuxedos are also one of a kind type, and can go well with spring weddings. 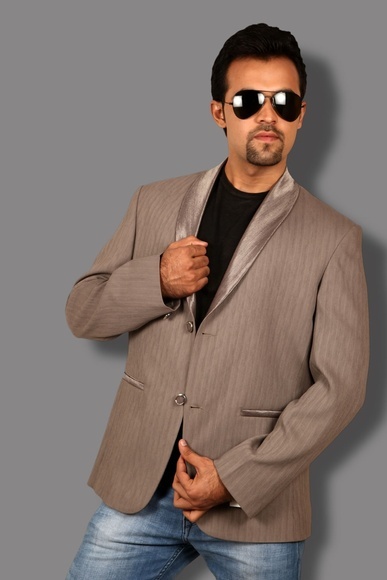 Grey tuxedos are also a great variation from black ones, and it also carries the same smart and formal look. 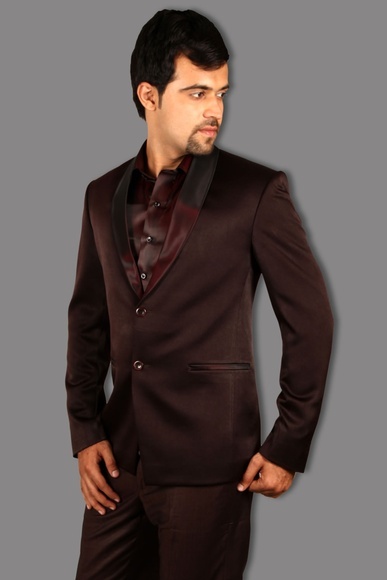 Once you found the right men’s tuxedos, you should be able to choose the right accessories to go with it. 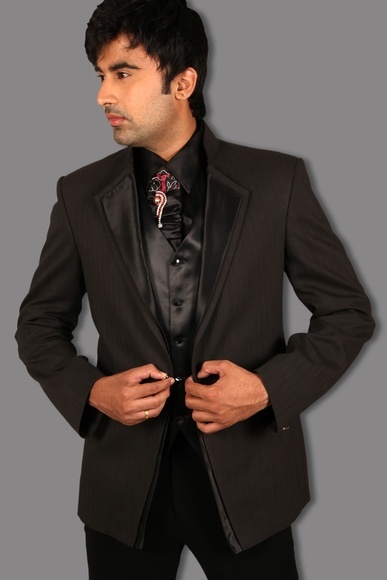 A simple black tie is a classic accessory that goes with tuxedos for mens. 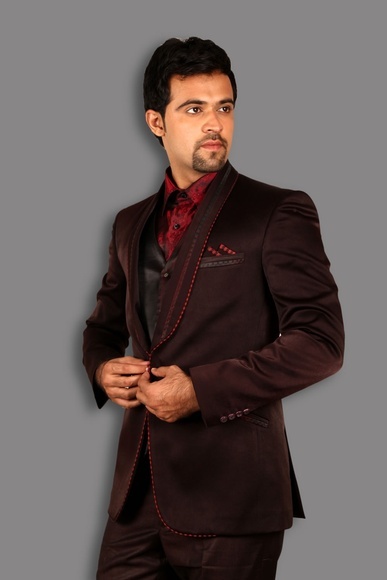 But you can also opt for other colors such as turquoise, purple, blue, red, white, or ivory. 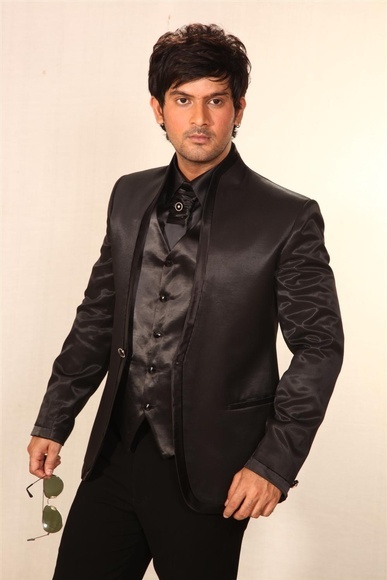 These can brighten up the mood of the tuxedo, especially with the festive spring and summer weddings. 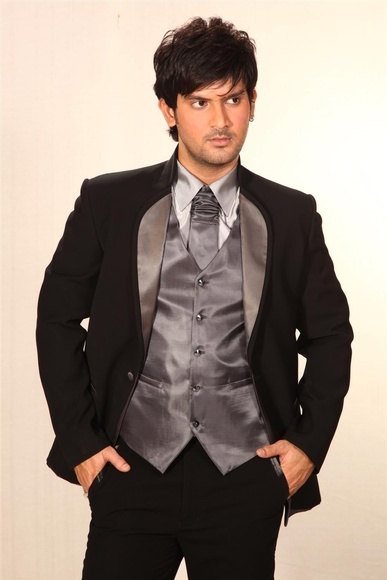 Men’s tuxedo vest sets are a popular option but bow ties and cummerbund sets are also a good choice. Look also for an undershirt that's made out of cotton. Cotton allows the skin to breathe. With the hot summer weather and the normal activeness of little boys, you would want them to wear and undershirt that's fresh and comfortable to wear. 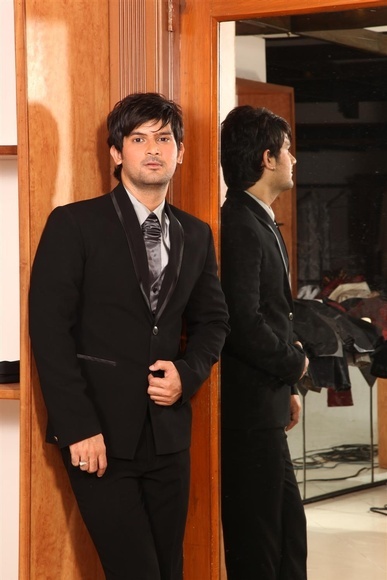 Looking for the right men’s tuxedo shoes is also vital for the overall look of the tuxedo. For dark ones, black shoes are most fit. However, with white-colored men’s tuxedos, white shoes are great. 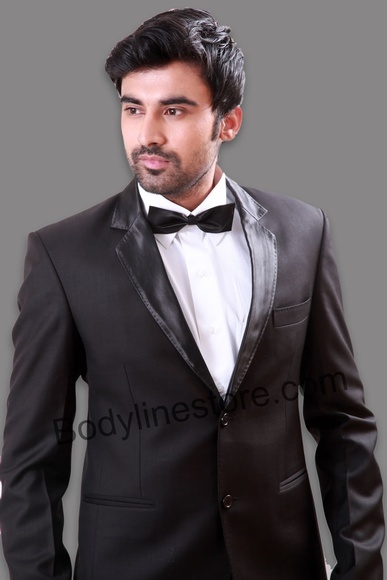 Buy Tuxedo Online at best prices from bodylinestore.com.